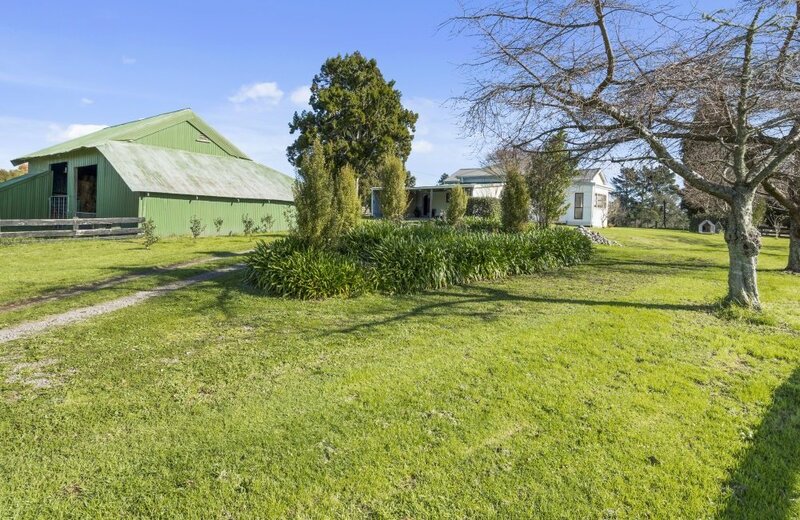 A unique opportunity has arisen to start your lifestyle in this solid character home set on 1.3447 hectares. 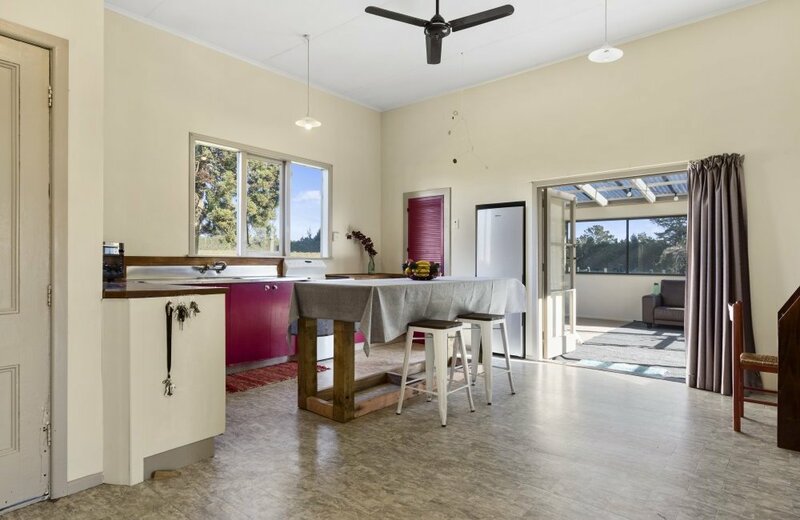 If you are a builder, handyman or just a creative family with a vision for renovation, this property is for you! 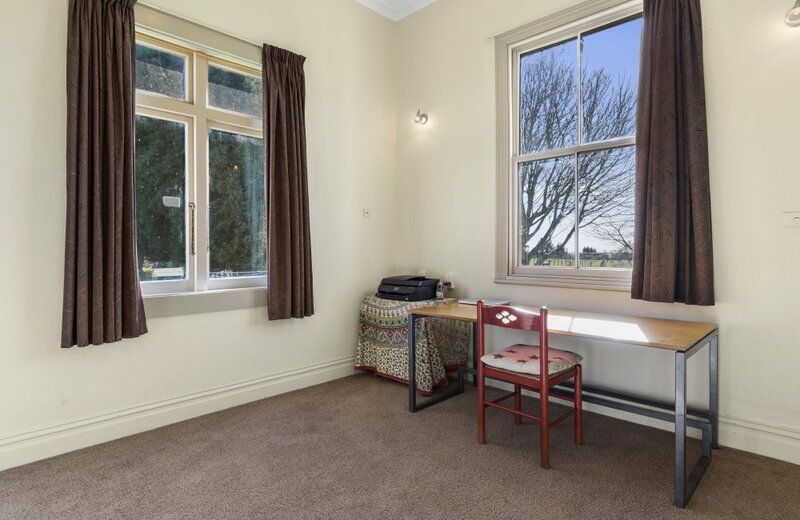 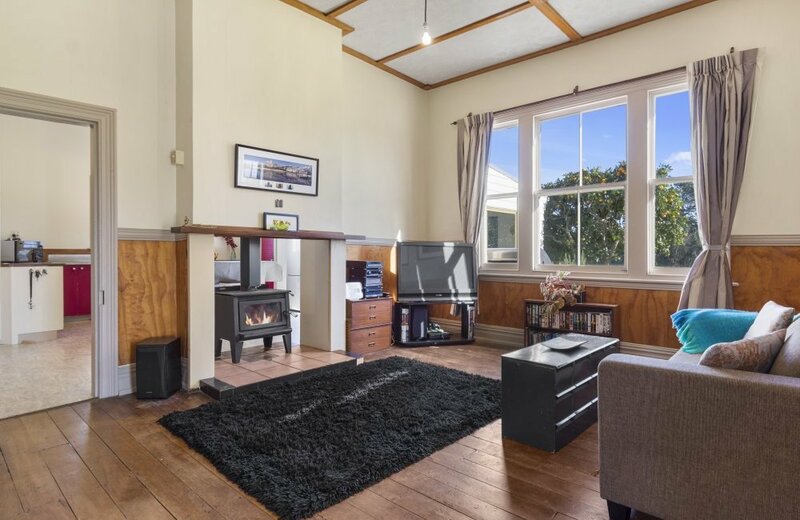 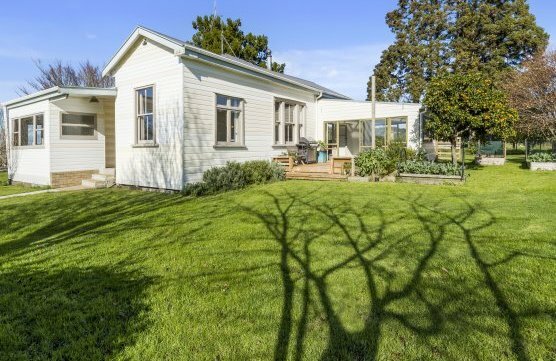 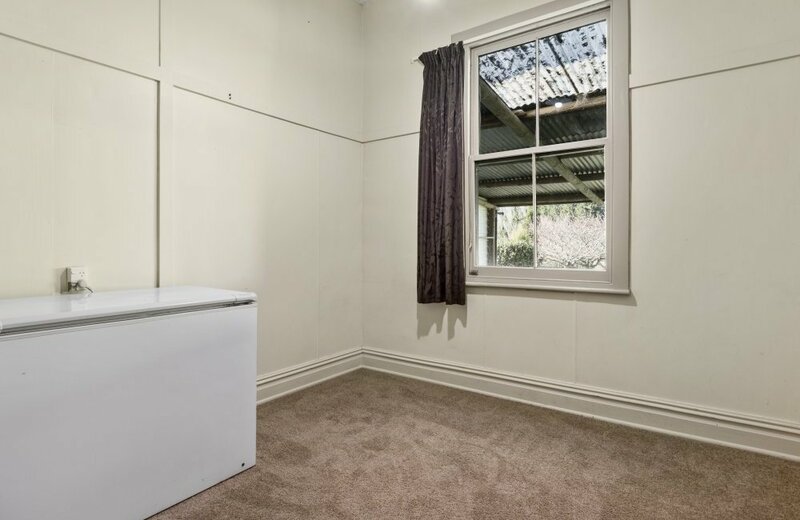 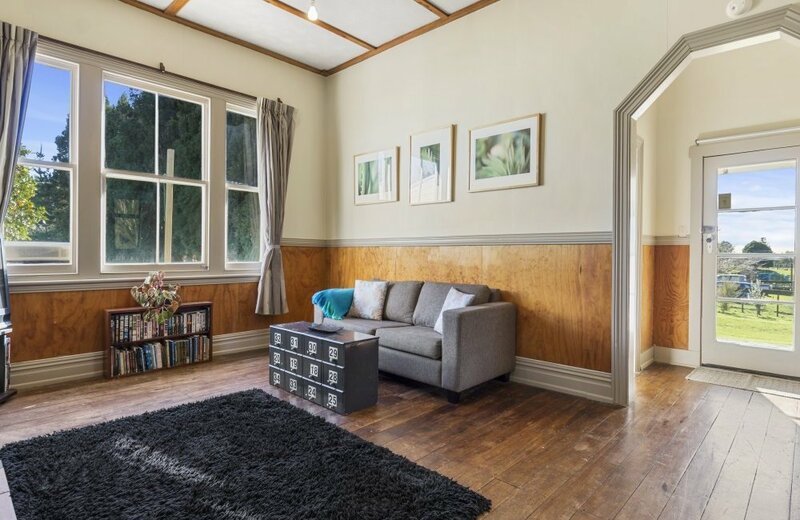 This original 3 bedroom farm cottage has solid bones of NZ timbers, high ceilings and plenty of old world charm to remind you of days gone by. 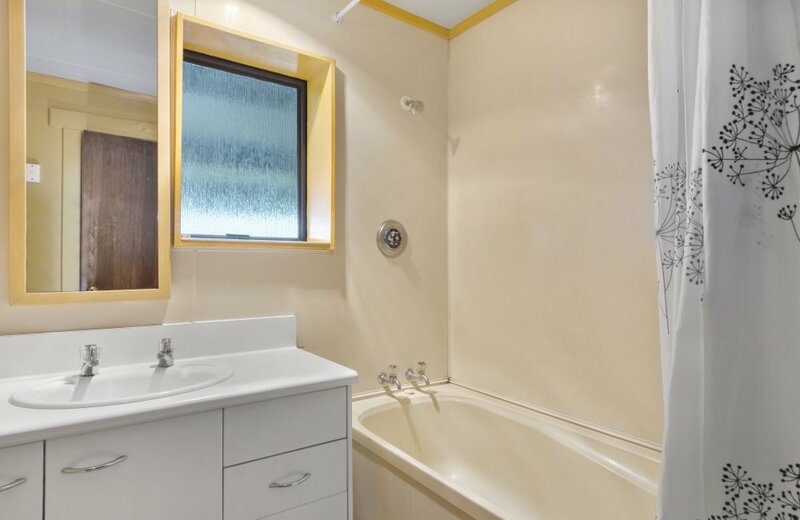 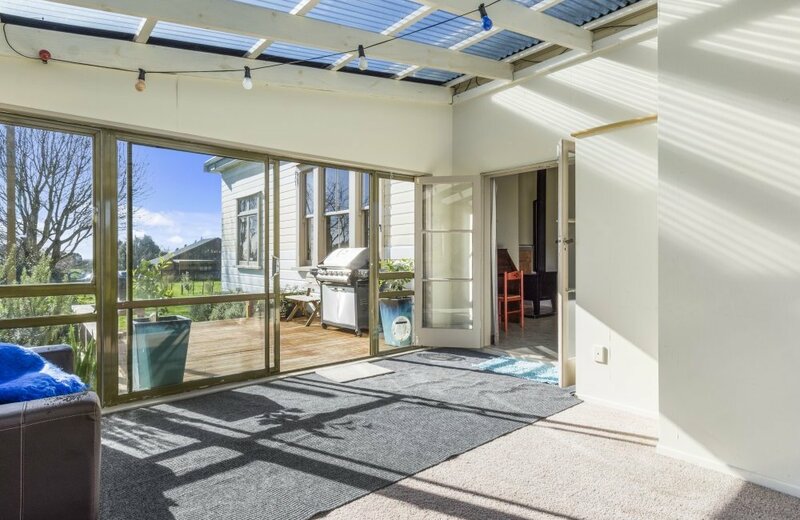 With a spacious kitchen, sunroom and sundrenched deck, this little gem’s potential shines! 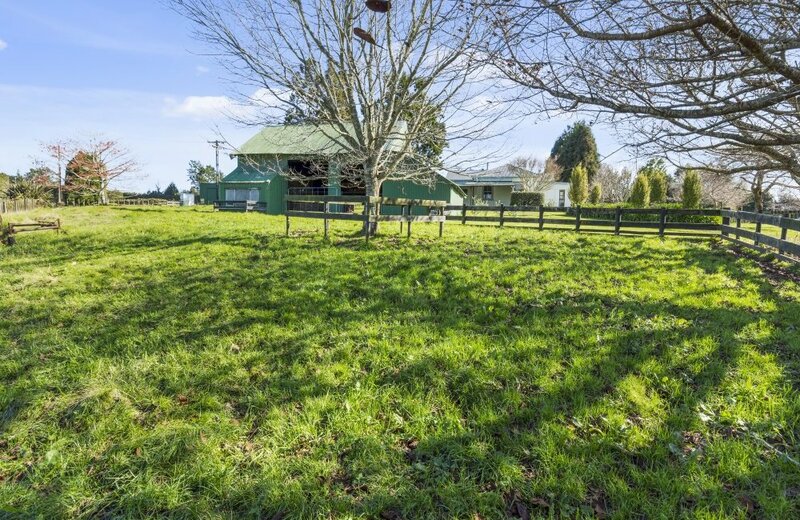 The property includes 2 fenced paddocks ready for grazing, a large barn and your own slice of rugged native bush, bustling with birdlife. 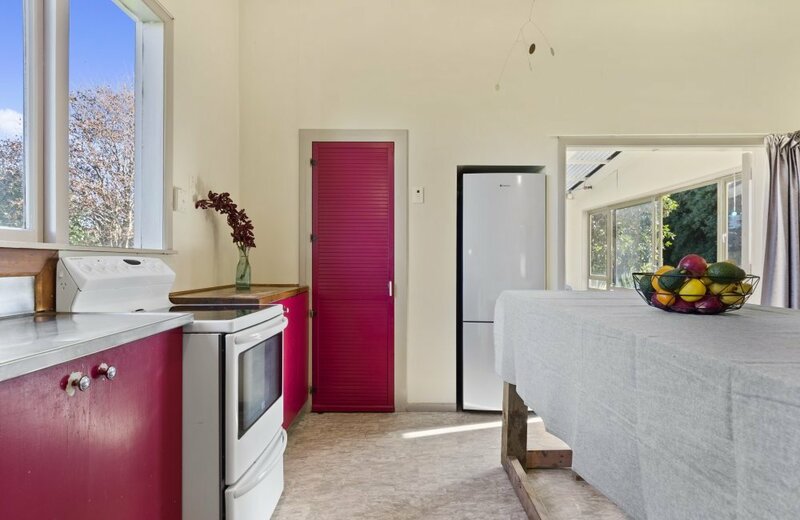 A variety of fruit trees have been planted and raised garden beds have been built, providing an opportunity to produce fresh, healthy food for the family. 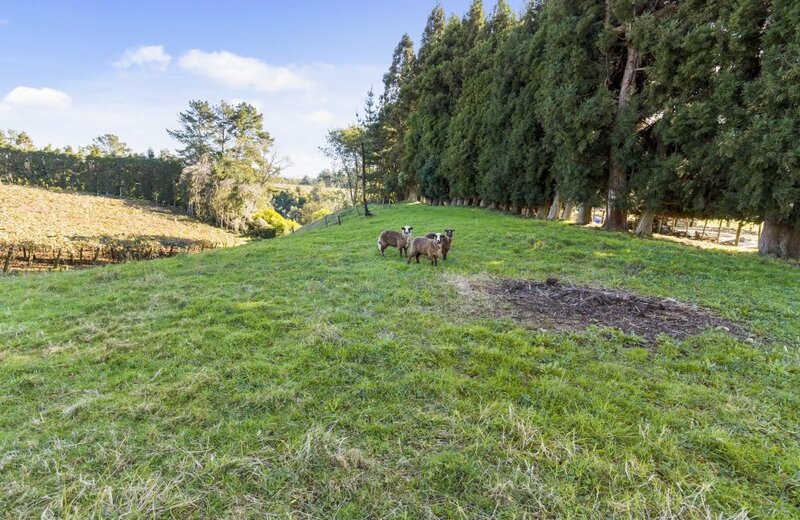 With Paengaroa village only 5 minutes away and a school bus at the gate, children will love the experience of a country flavored upbringing. 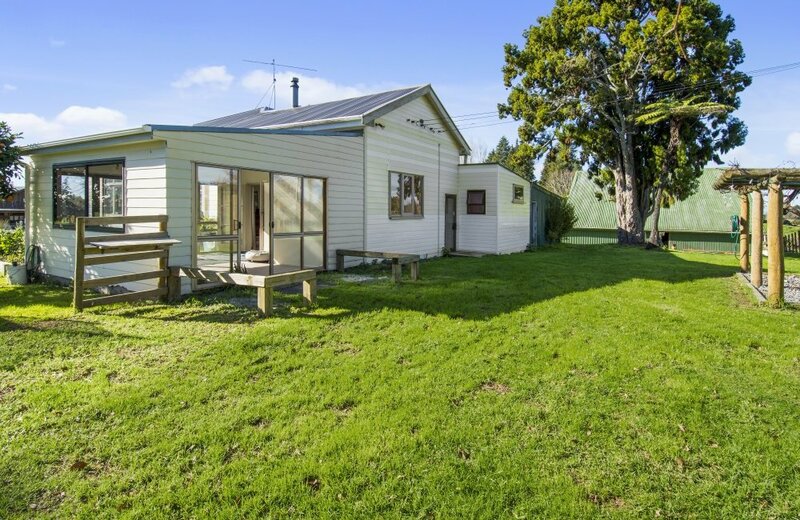 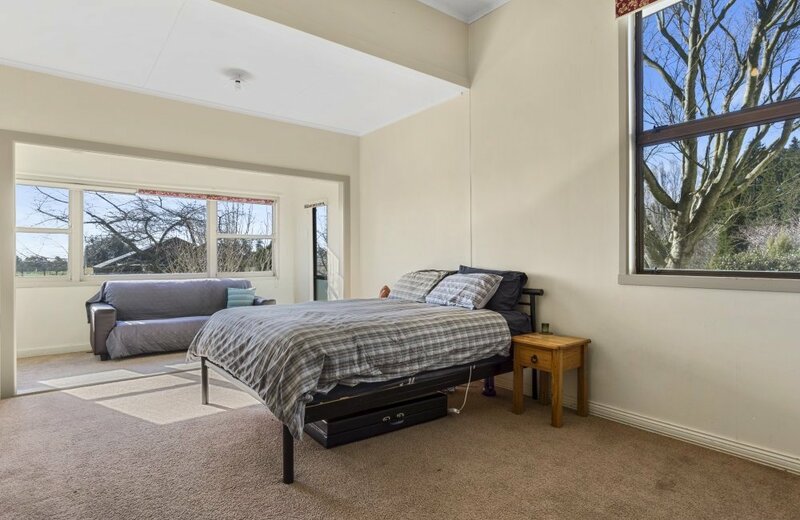 When it’s time for a dose of city life or a trip to the mountain bike trails or beaches, Paengaroa’s central location means you can be in Tauranga, Mount Maunganui or Rotorua in under 30 minutes. 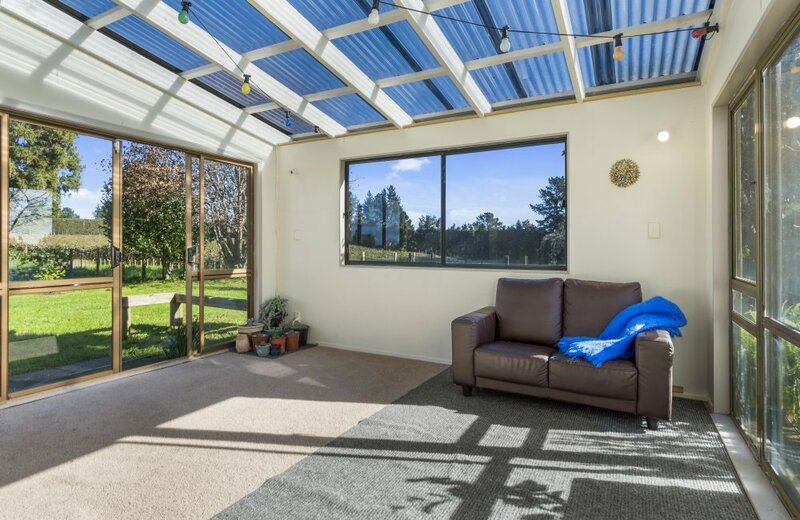 If you are seeking a lifestyle property without the hefty price, bring your imagination and make this peaceful property your own!